The Lucky Scooters Crew complete pro scooter may be our most basic entry-level complete pro scooter, but it is also the foundation of our entire brand’s product line because it is essentially our only direct connection to the future of the sport of freestyle scooter riding. If every single company out there refused to design and manufacture entry-level complete pro scooters than all of the very young potential future freestyle scooter riders out there wouldn’t have any affordable scooters to purchase and ride when they first decide to get into the sport of freestyle scooter riding, which would in turn lead to a significant decrease in the overall popularity of the sport. This is precisely why we at Lucky Scooters consider our Lucky Crew complete pro scooter to be the very backbone of our entire product line. 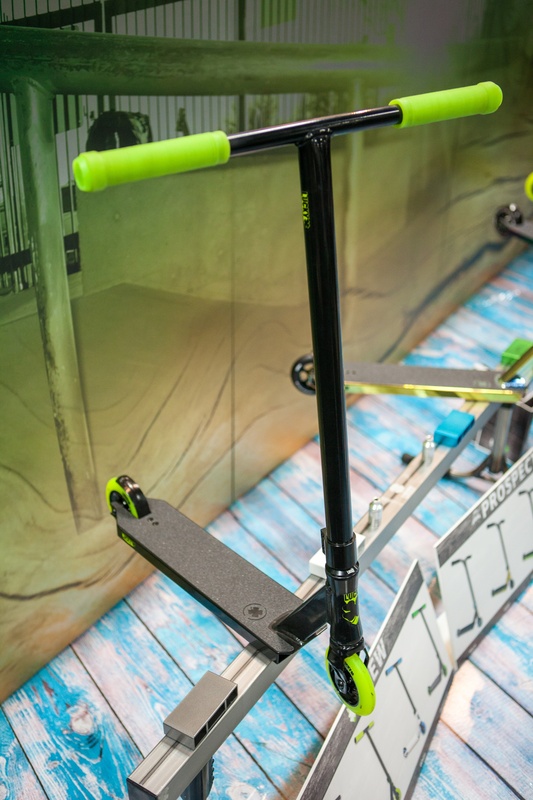 All of these specifications have been thought out in great detail before being implemented into the brand new 2017 Crew complete pro scooter, so each and every single one of you can feel completely confident in every component that it comes equipped with. If you all don’t feel entirely satisfied with this scooter after checking out all these excellent specifications than just take a look at some of the 2017 Crew’s product photos because this scooter is definitely quite a sight to see. 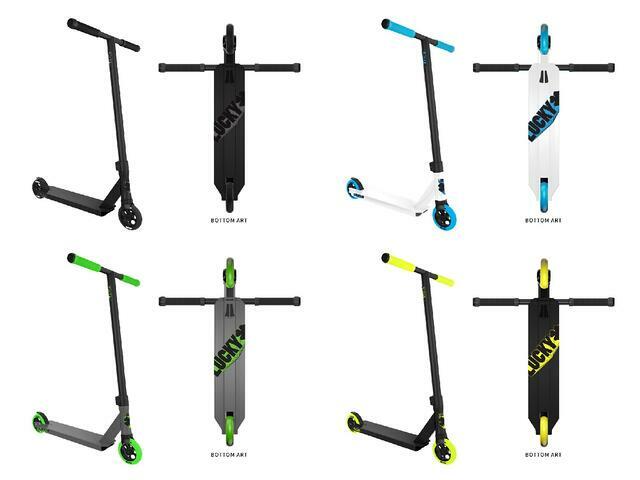 The 2017 Crew complete pro scooter’s entirely new color options include: White, Gunmetal, Black, and Black/Hi-Liter so all that you have to do is pick the color of your choice and pick one up for yourself as soon as possible. 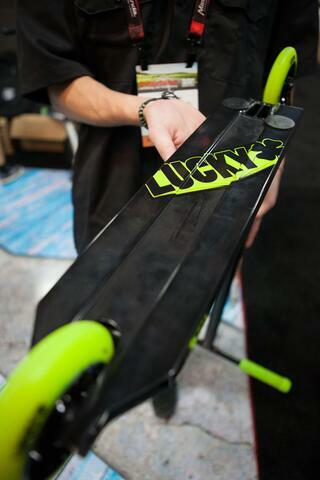 However, in the mean time, be sure to stay tuned right here at the Lucky Scooters blog for more product updates, along with any and all other future Lucky Scooters news, content, and updates. Looking for one of these bad boys? Click HERE! Connect with the team HERE!